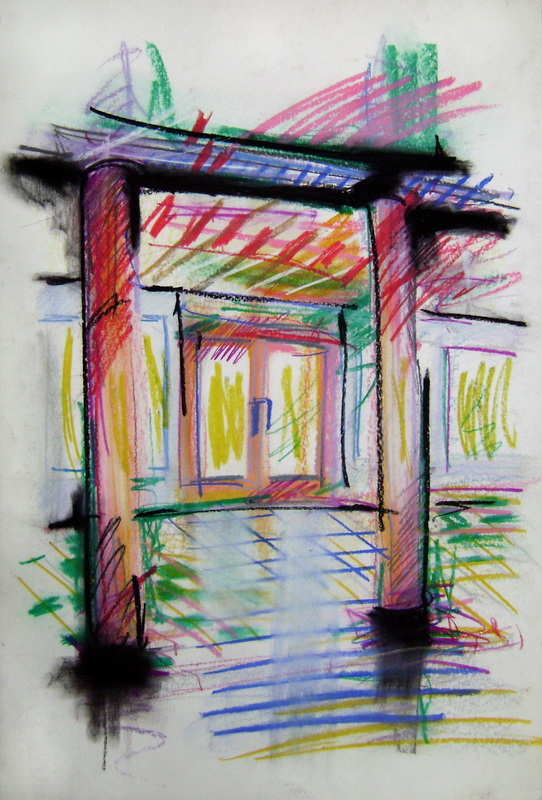 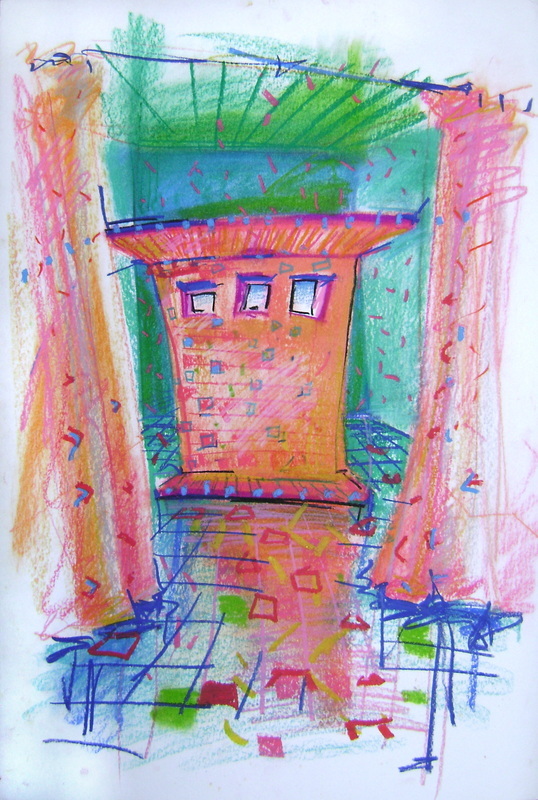 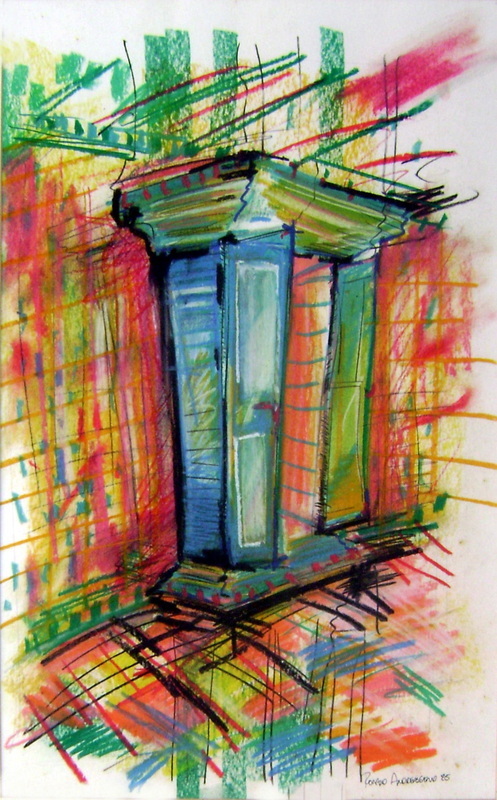 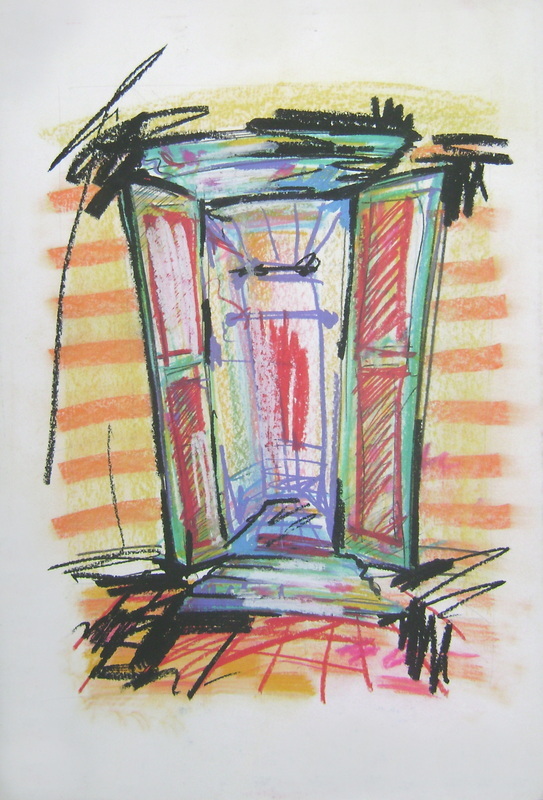 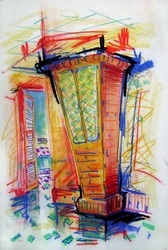 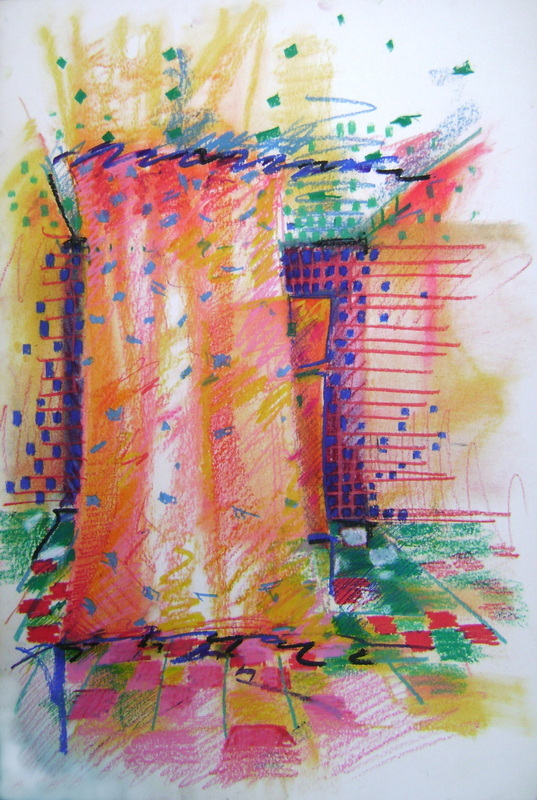 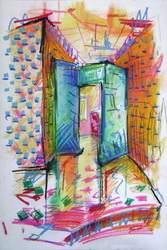 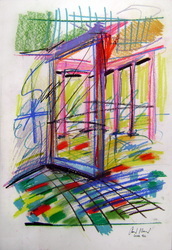 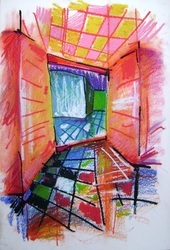 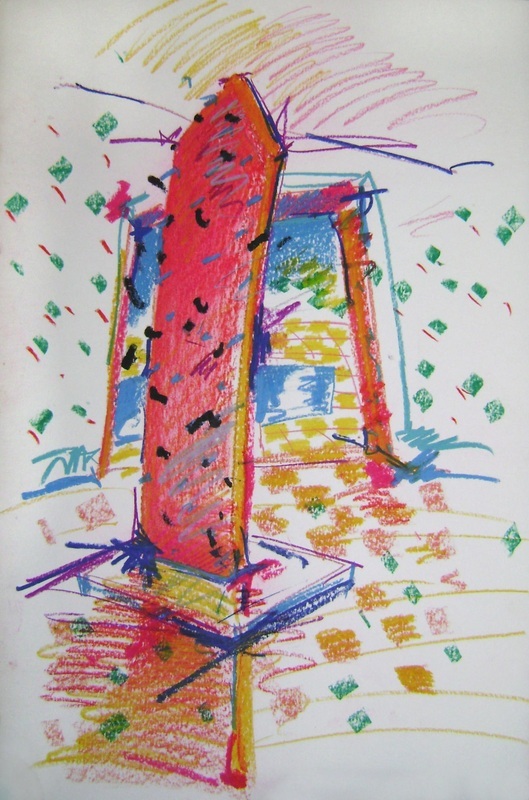 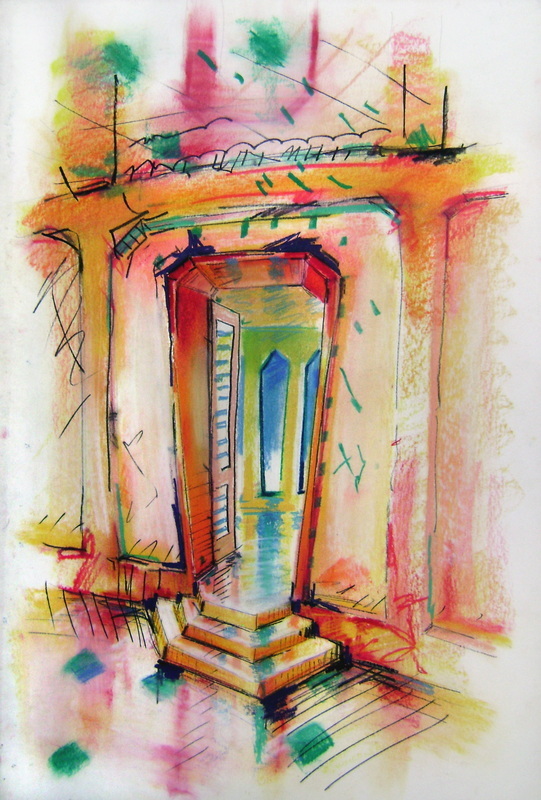 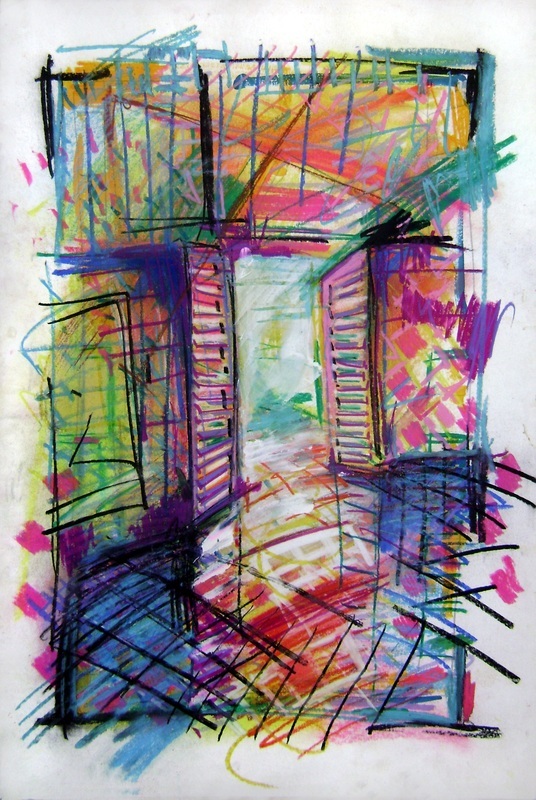 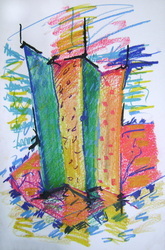 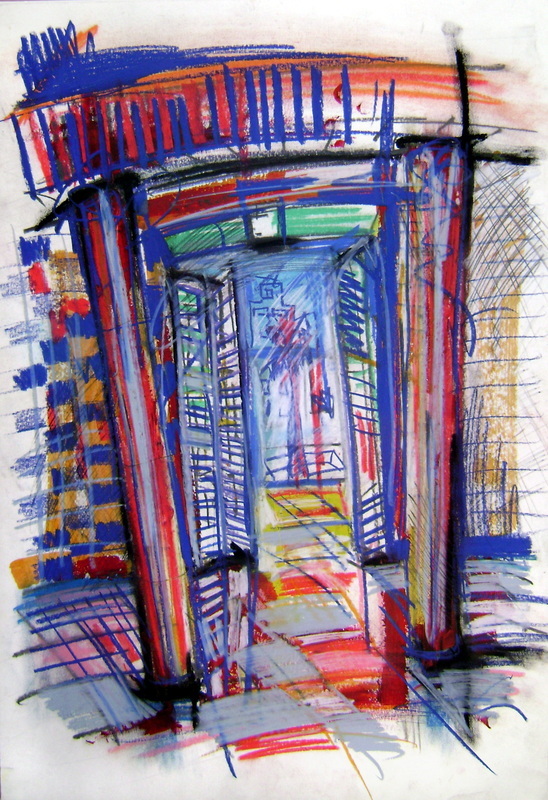 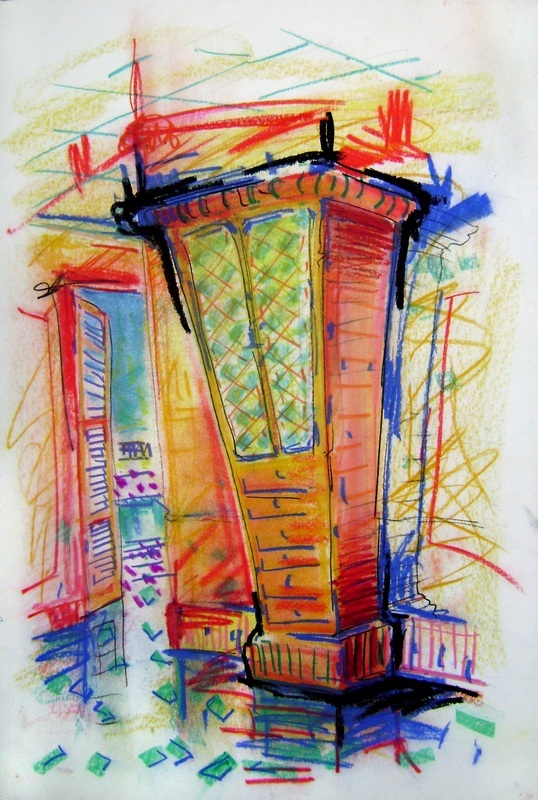 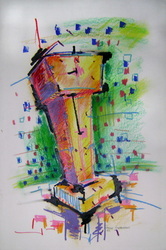 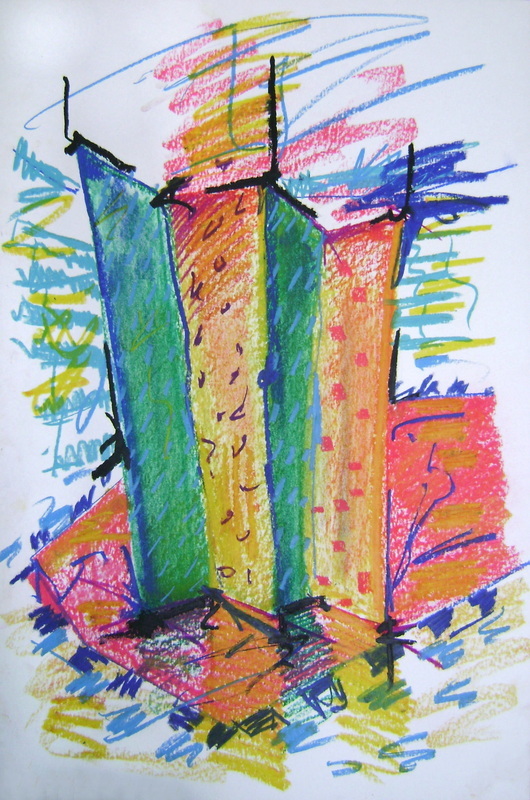 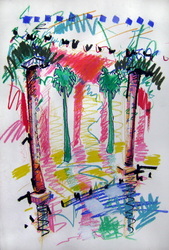 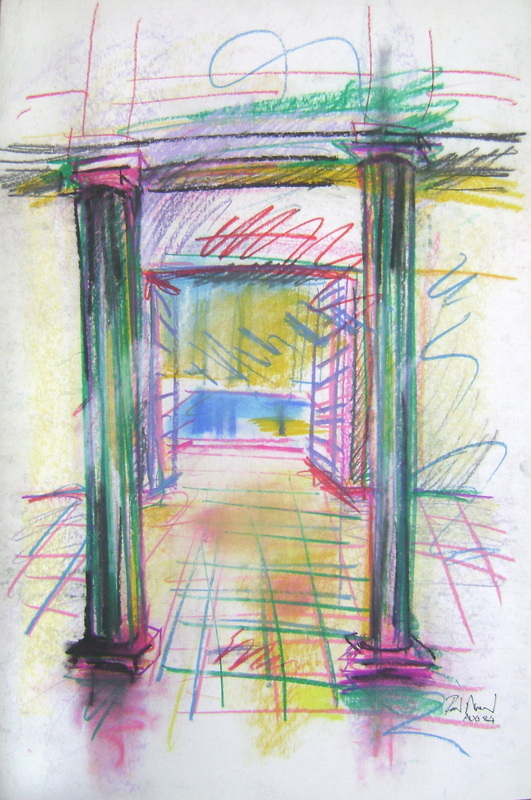 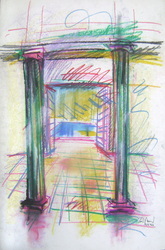 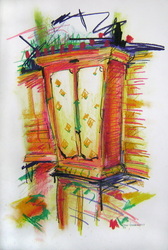 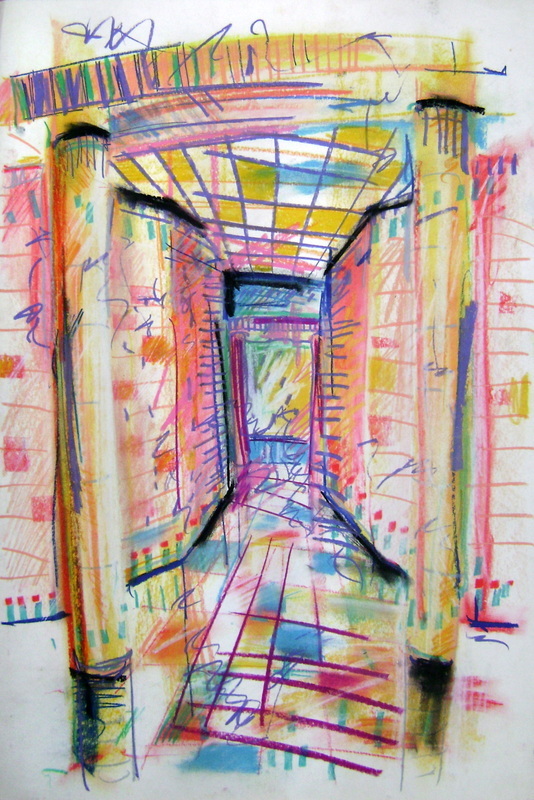 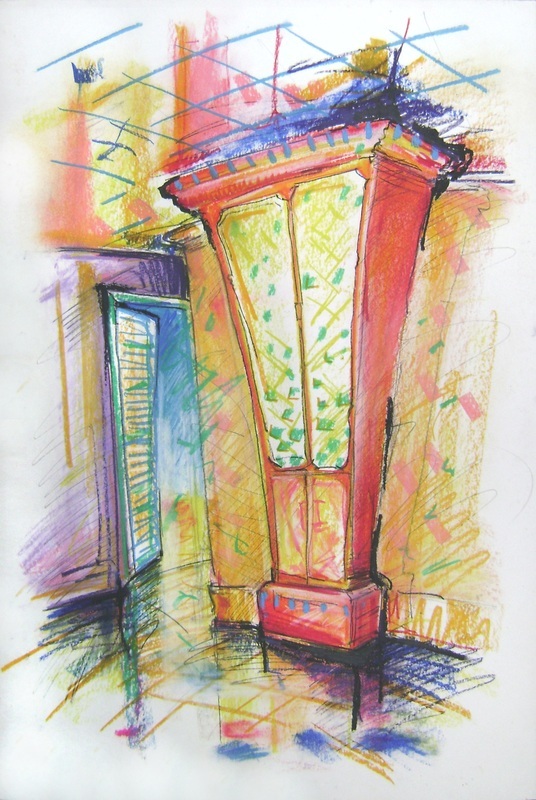 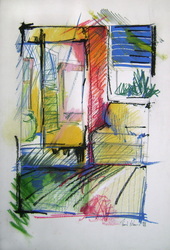 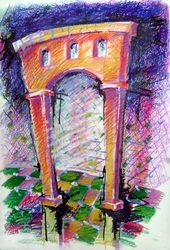 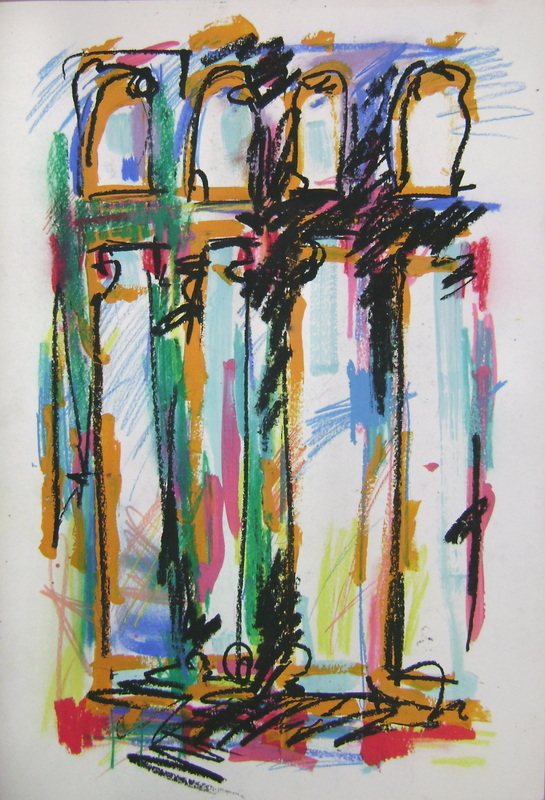 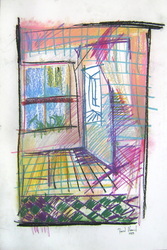 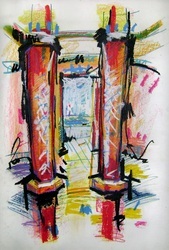 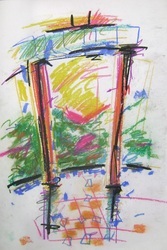 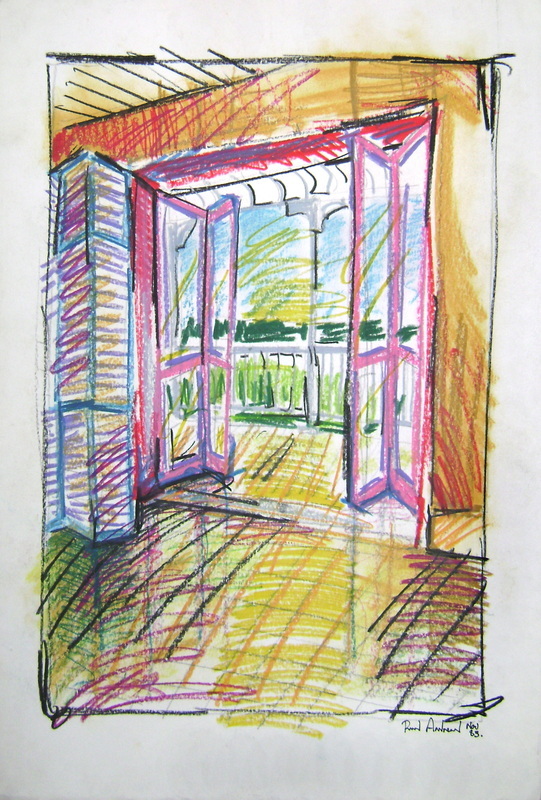 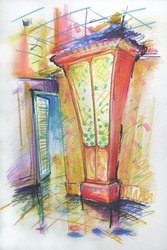 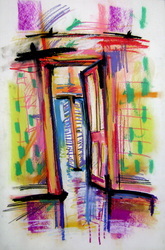 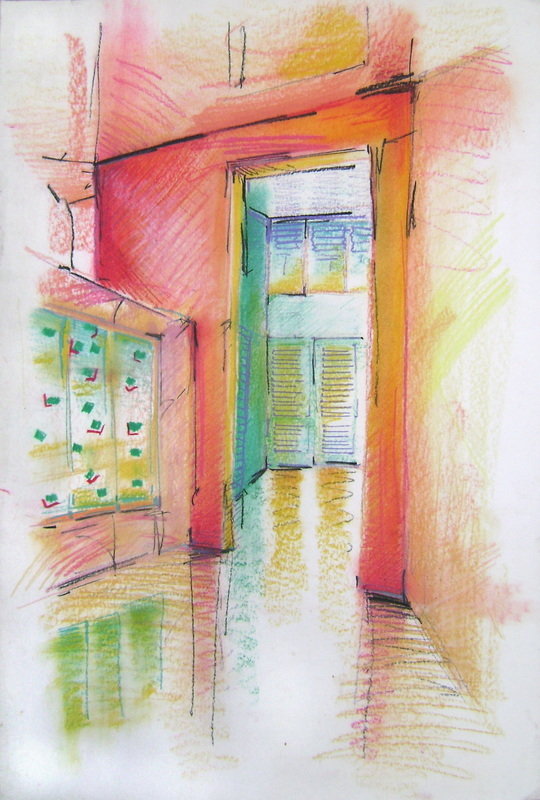 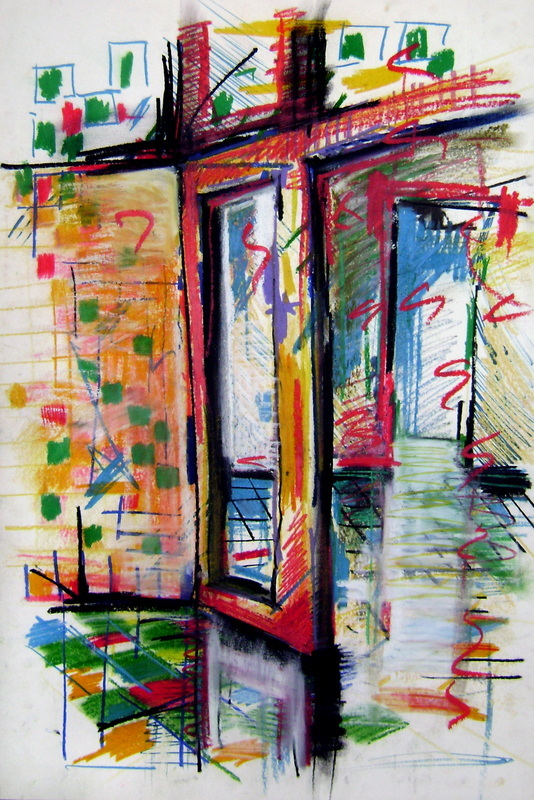 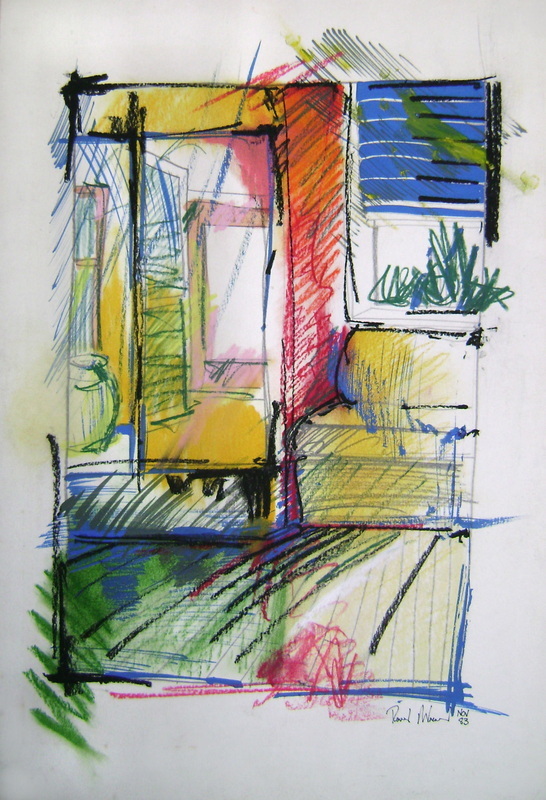 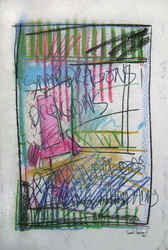 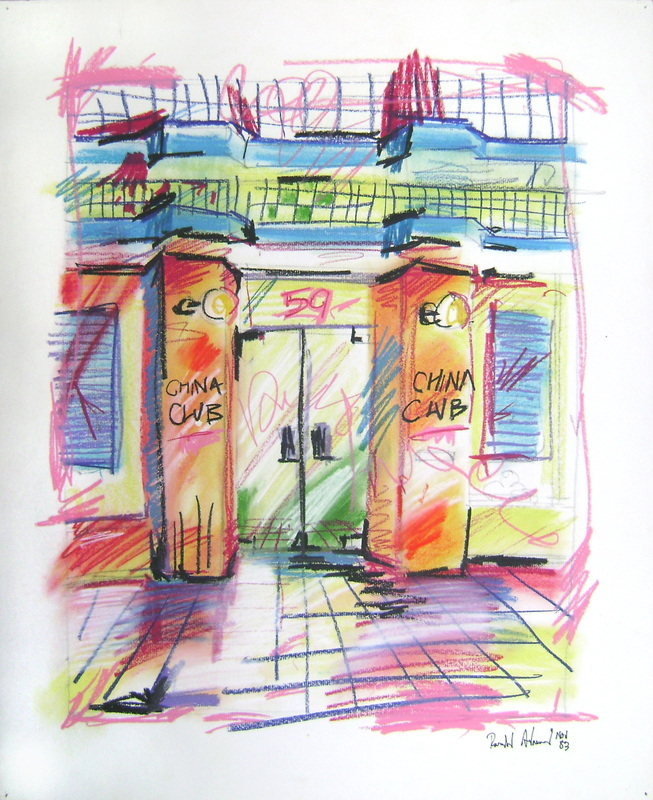 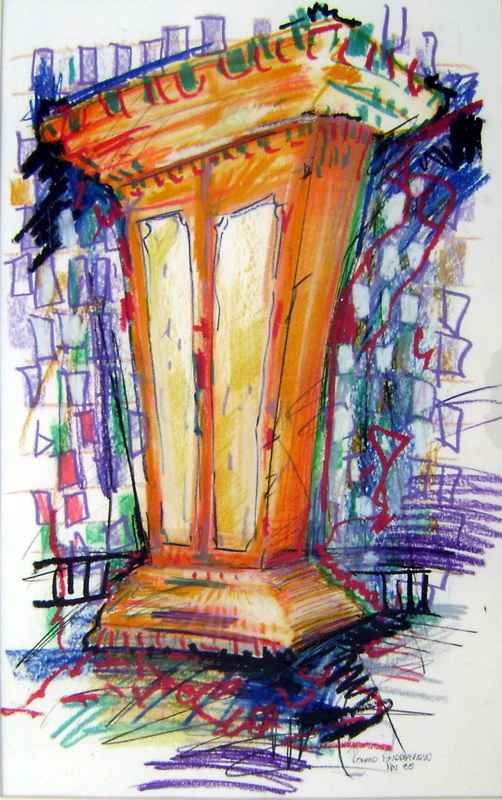 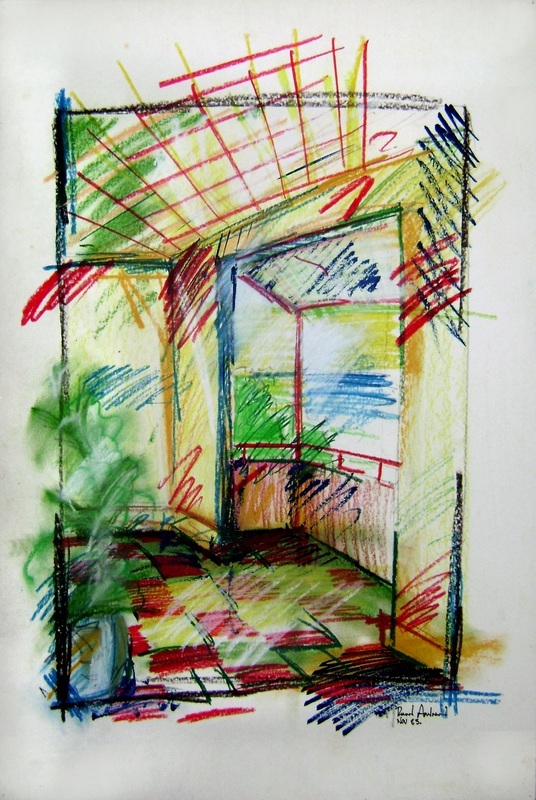 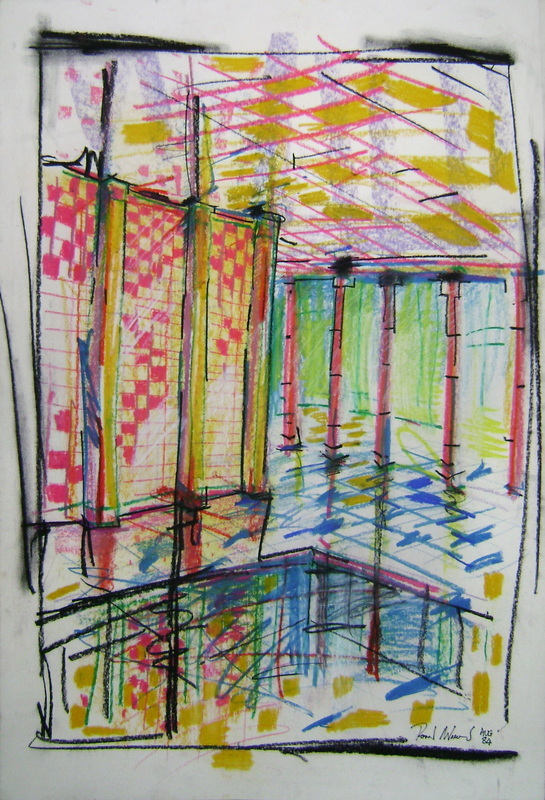 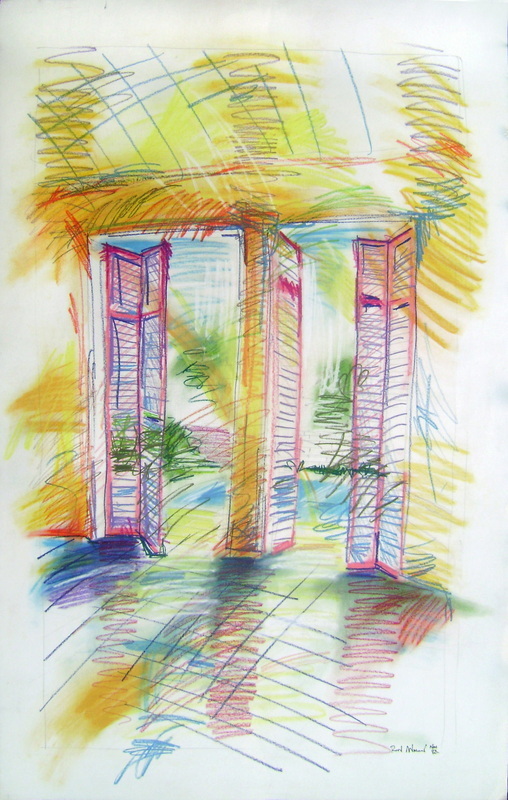 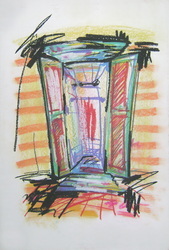 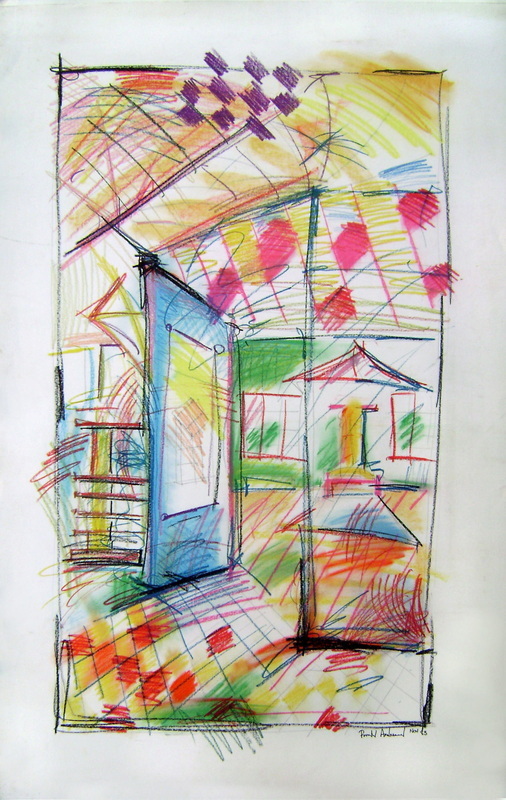 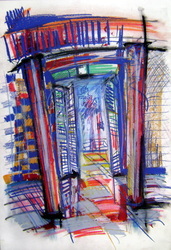 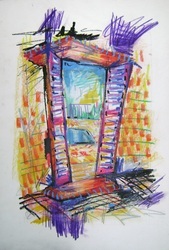 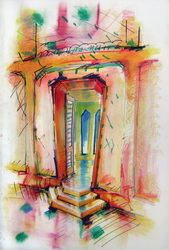 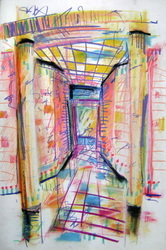 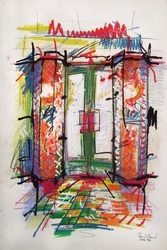 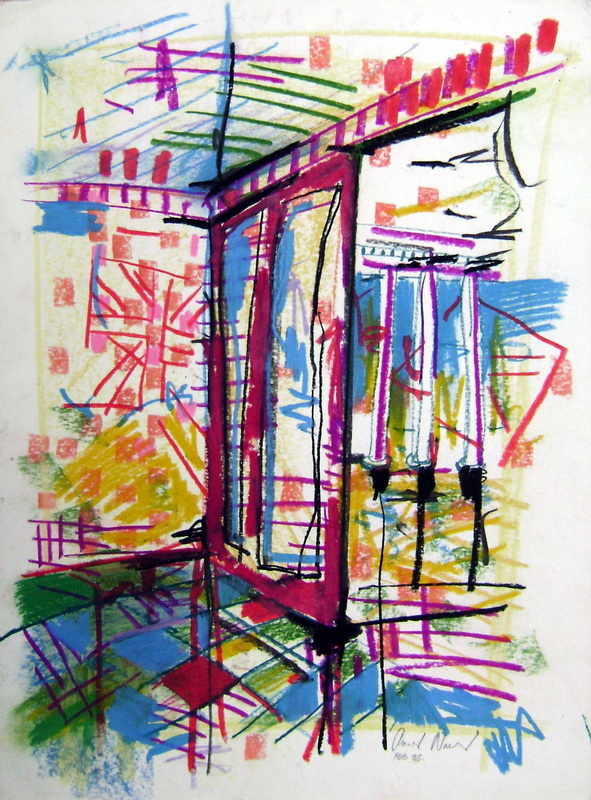 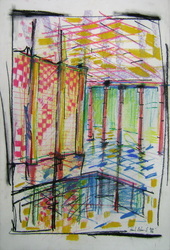 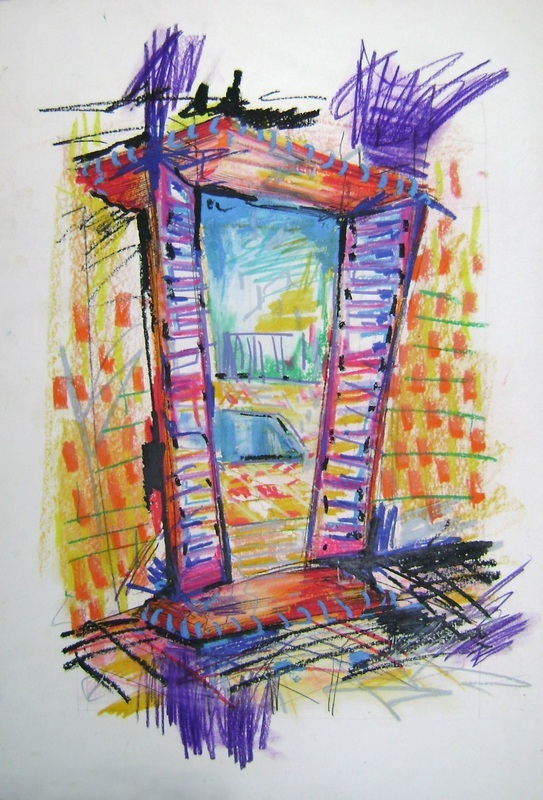 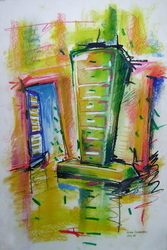 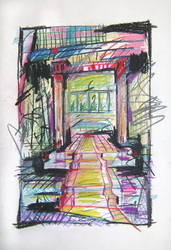 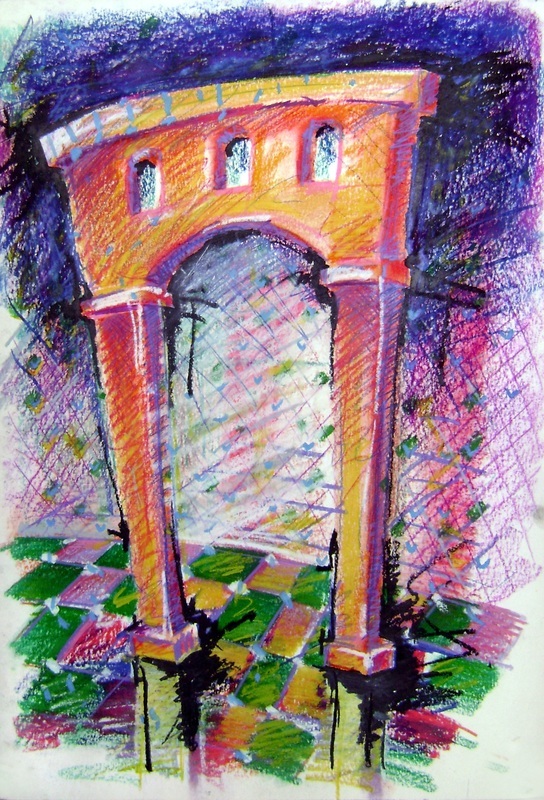 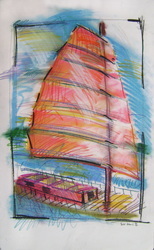 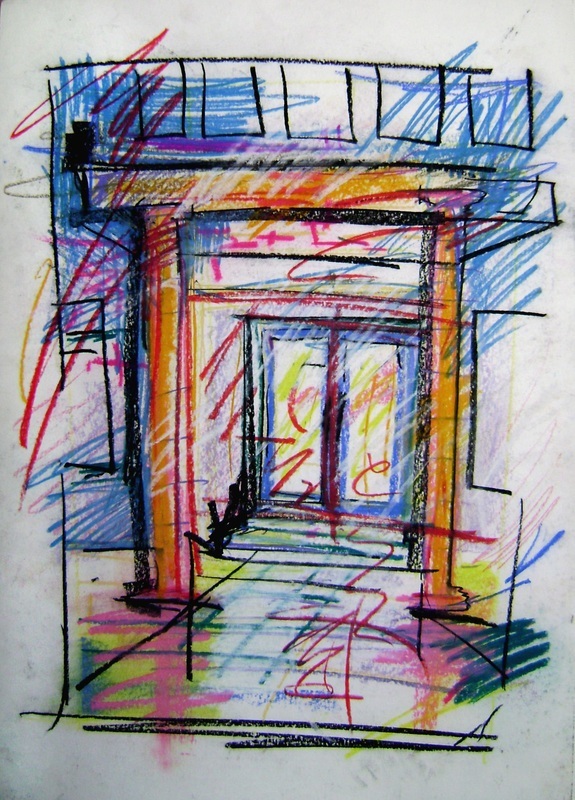 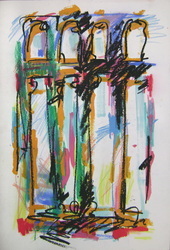 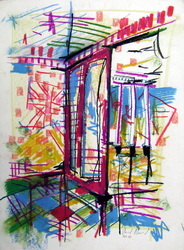 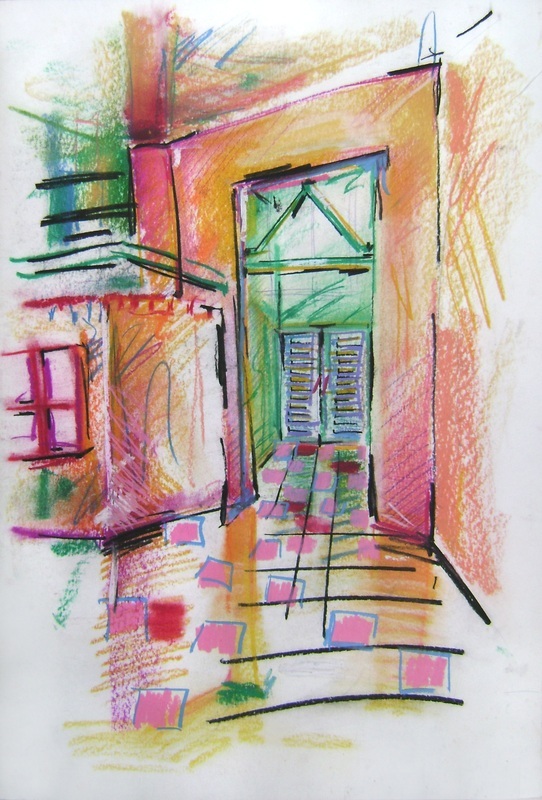 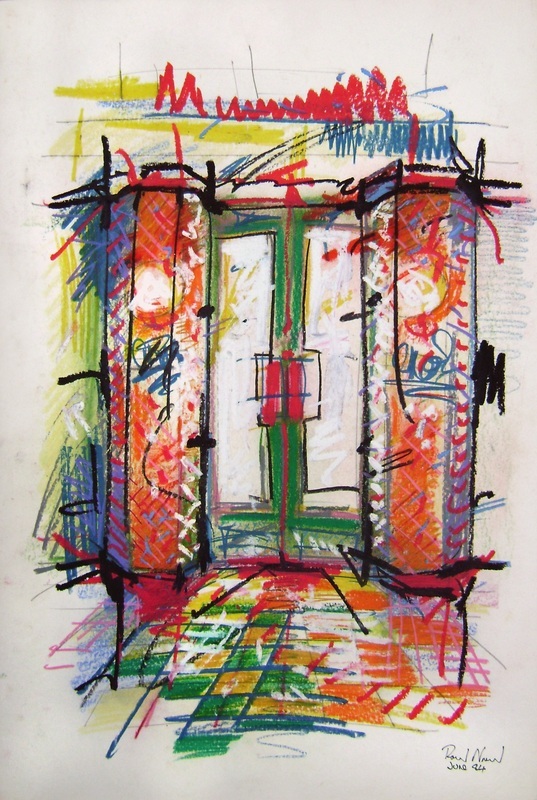 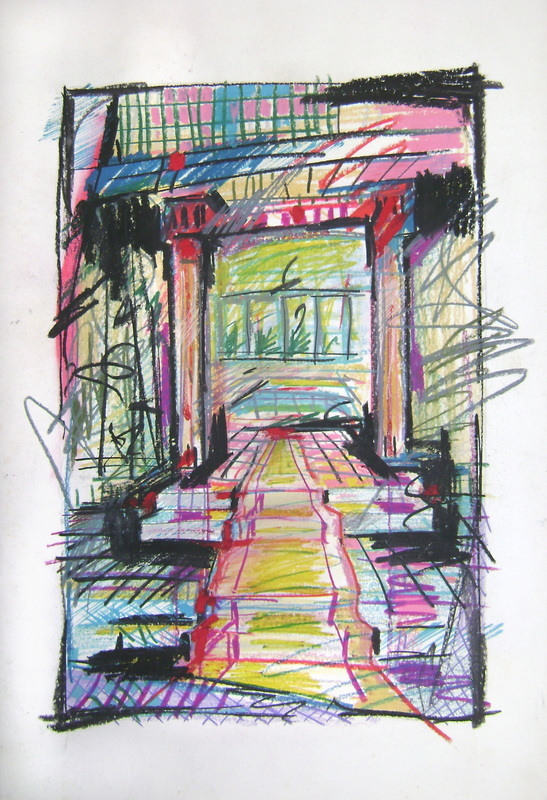 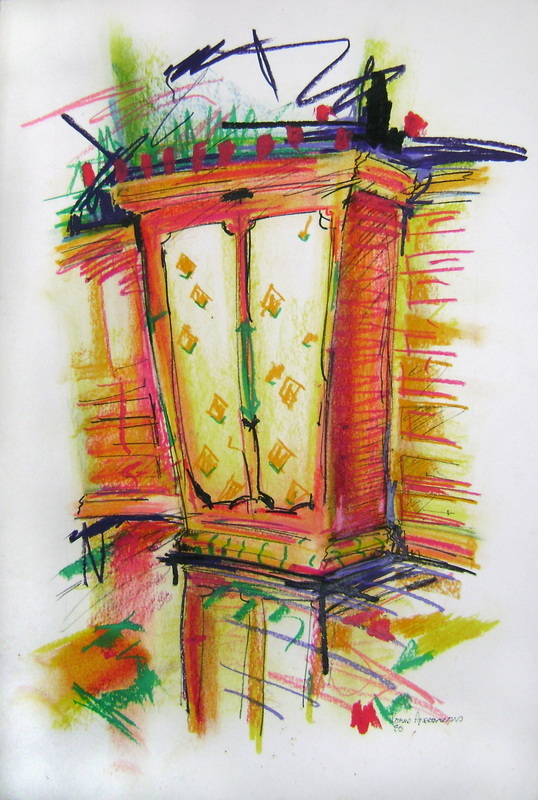 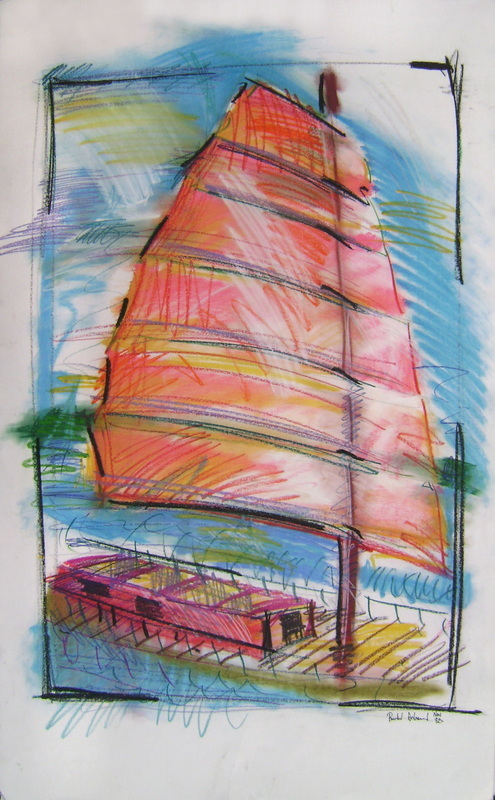 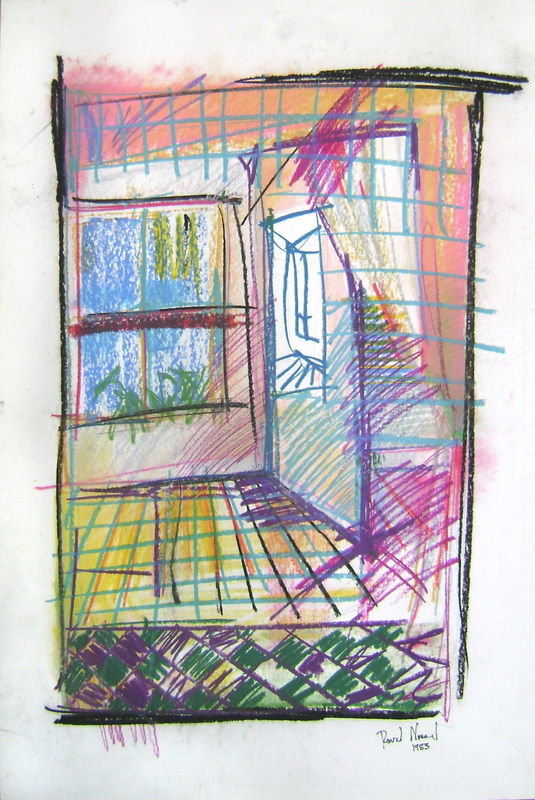 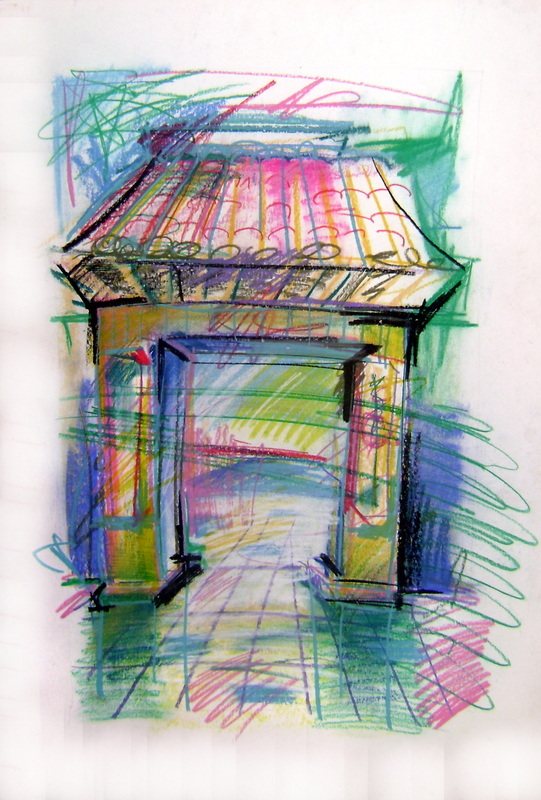 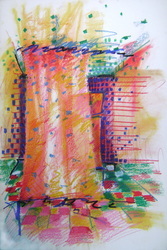 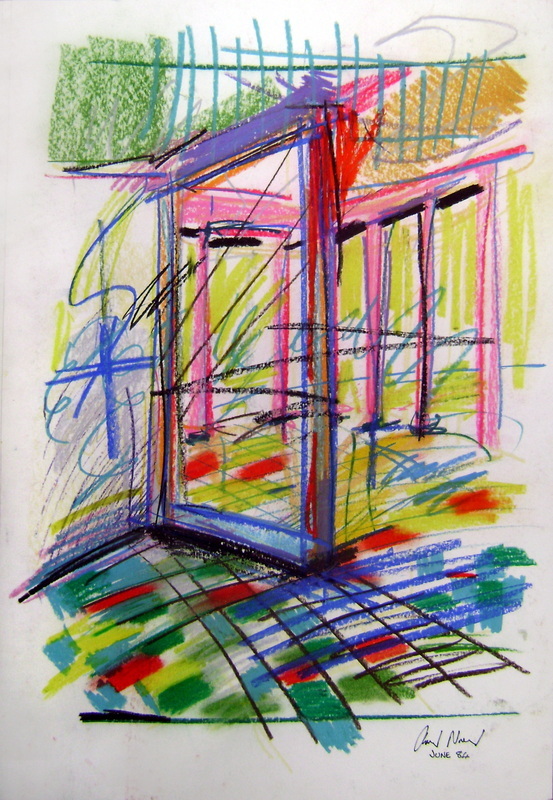 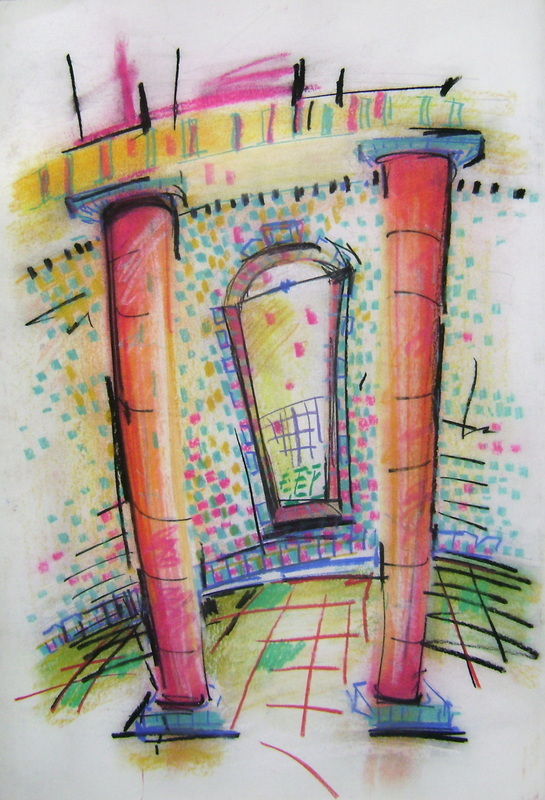 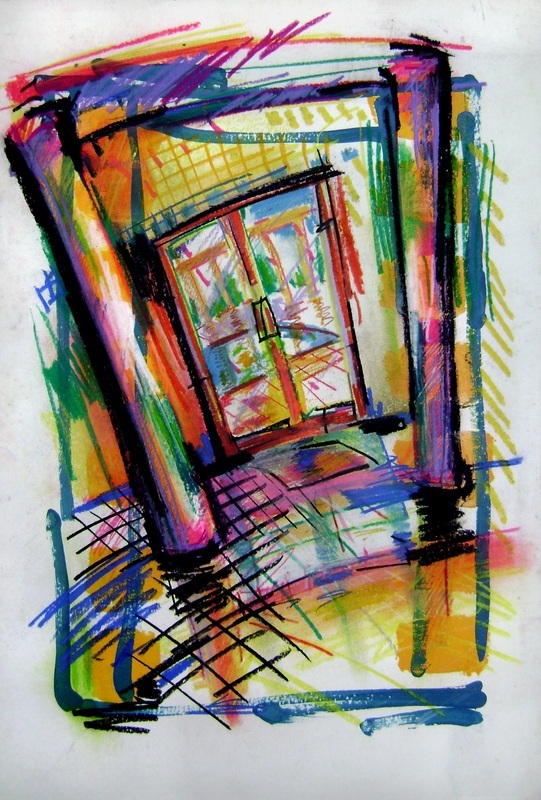 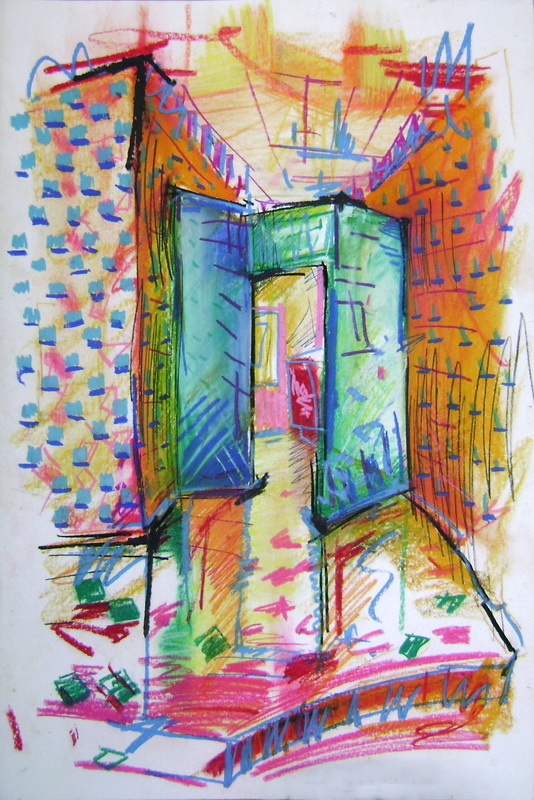 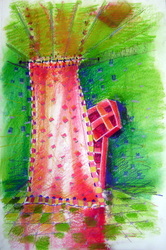 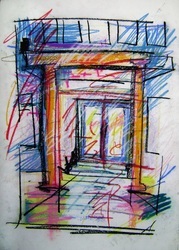 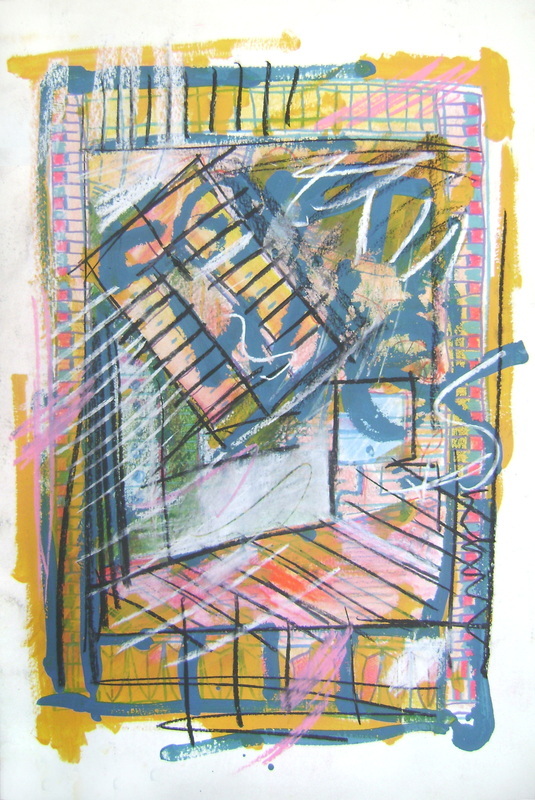 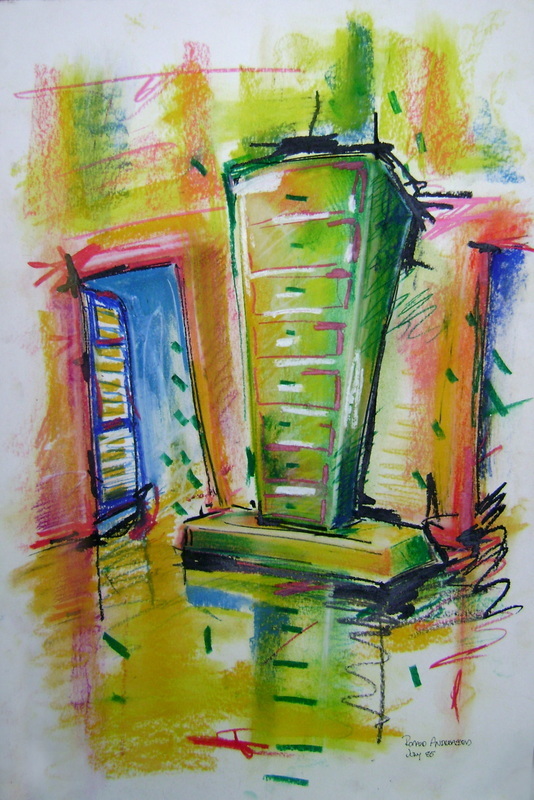 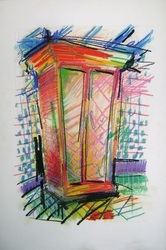 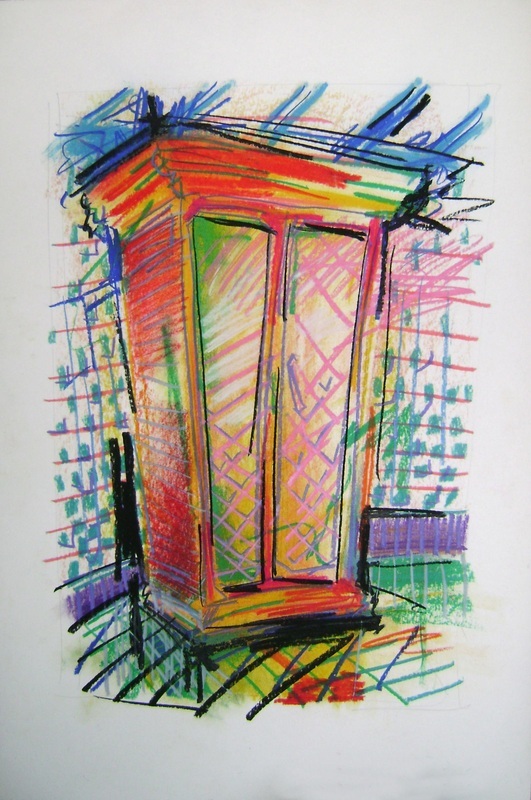 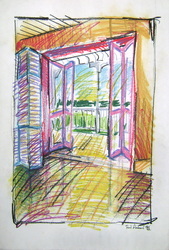 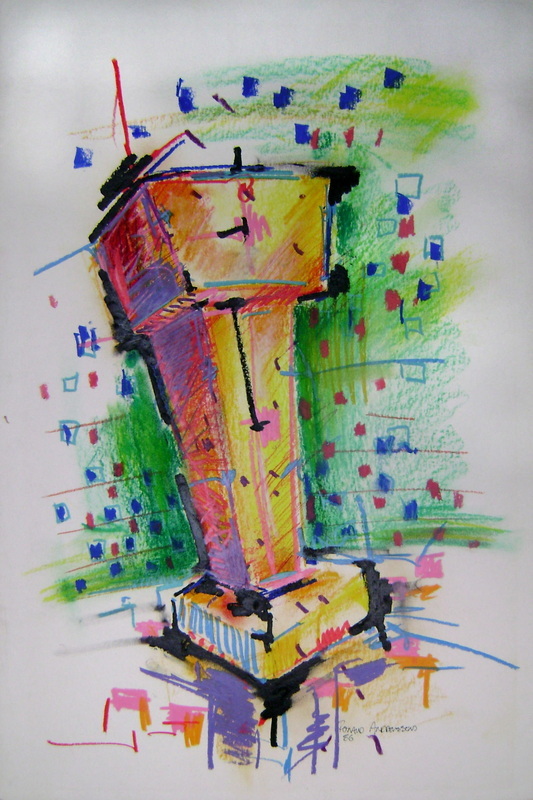 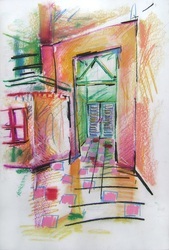 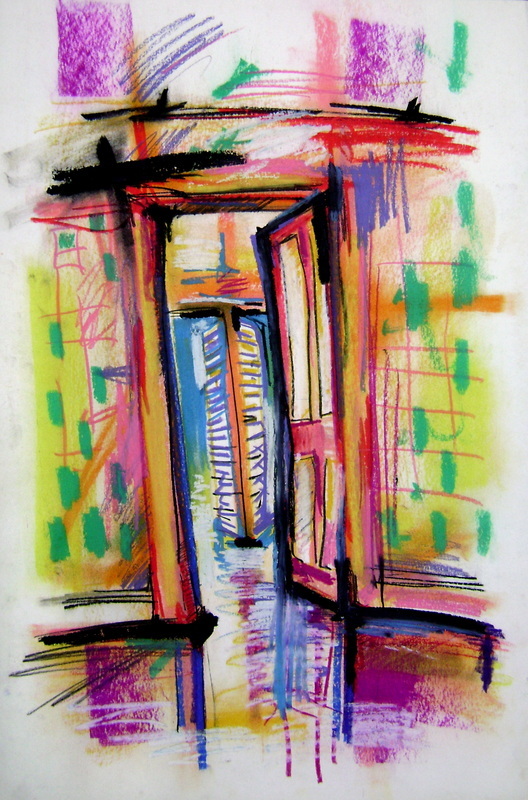 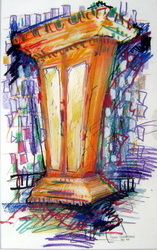 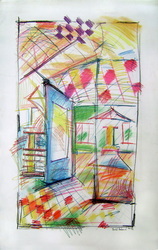 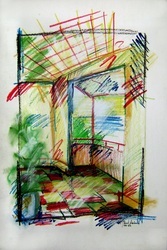 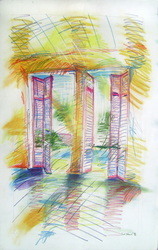 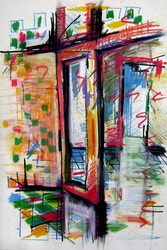 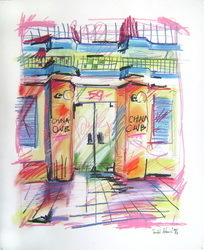 This series of Pastel Drawings from the early 1980`s are by Ronald a few years after graduating from design school. 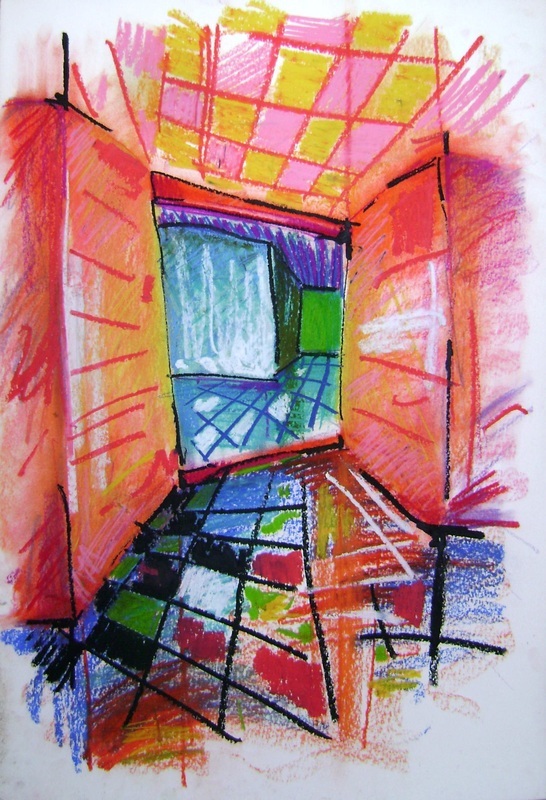 Themes at this time seem to be dominated by design, interiors and furniture combined with a wild colour sensibilty influenced by whatever colour happened to be grabbed out of the box. 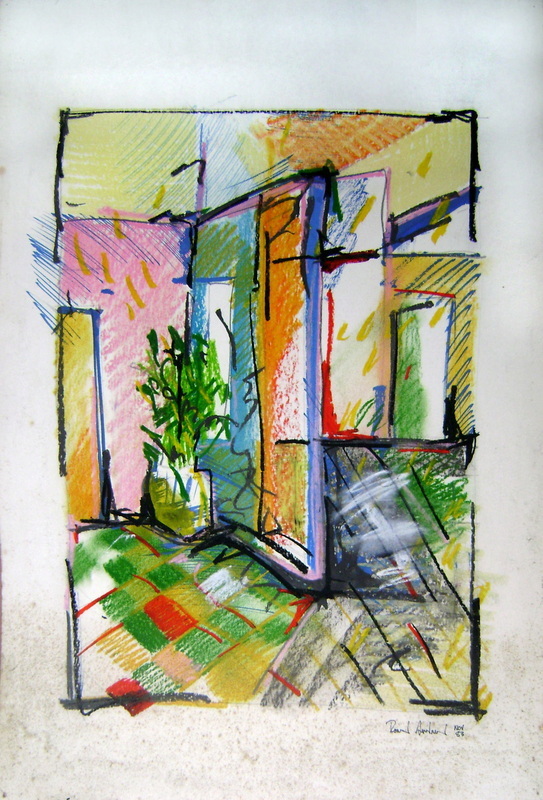 In storage since then and seldomed seen except by accident, its amazing how art like photos can kindle past ideas ambitions and memories. 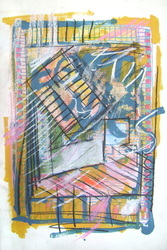 Mostly drawn on paper 500 x 700mm they still retain the vibracy and energy as if they had just drawn yesterday.